On January 28, Rihanna released her new album Anti exclusively with streaming service Tidal - a week before other streaming businesses got it. The music platform, owned by Jay Z, enlisted a million new subscribers as part of a 60-day free trial that came with the album. Rihanna offered the album for free through a partnership with Tidal and Samsung, who provided 1 million free copies. Before receiving the redemption code for the album, however, listeners had to install the Tidal app. According to Engadget, the launch drove a huge number of downloads for the app, which climbed to number 13 on iTunes list of free apps. Will this approach drive new interest in Tidal, or will the users fizzle out once their free trial is gone? Tidal has been struggling drawing in listeners. One of the main differentiators for the service is that it offers higher sound quality, but only if users are willing to pay $20 per month for it. Tidal also has a standard option that goes for $10 per month, closer to its industry peers Spotify and Apple Music. Another way Tidal separates itself from the pack is by offering exclusives, like its partnership with Rihanna. The platform previously offered exclusive content from Prince, Beyonce and Nicki Minaj, among others. There could be other issues with Tidal's approach as well. For instance, it doesn't use the freemium model. Listeners can sign up for a free trial, but after that they either need to fork over the subscription fee or stop using the service. The standard 30-day free trial might not be a long enough period to convert price averse customers. What makes a streaming service successful? As the streaming music environment becomes more crowded, businesses need new ways to draw in listeners and remain competitive. Partnering with big artists to gain access to exclusive content has been one way brands attempt to differentiate themselves. Last year, Apple Music was the first streaming service to offer Taylor Swift's album "1989." In December, Apple Music partnered with Swift again to provide exclusive access to a concert tour video, The New York Times reported. With more streaming services partnering with successful artists to garner interest in their platforms, these brands will still need to continue to find ways to differentiate themselves. Exclusive content may not be enough to get listeners excited about a streaming brand. Content will always be important, but many users care more about price than anything else. 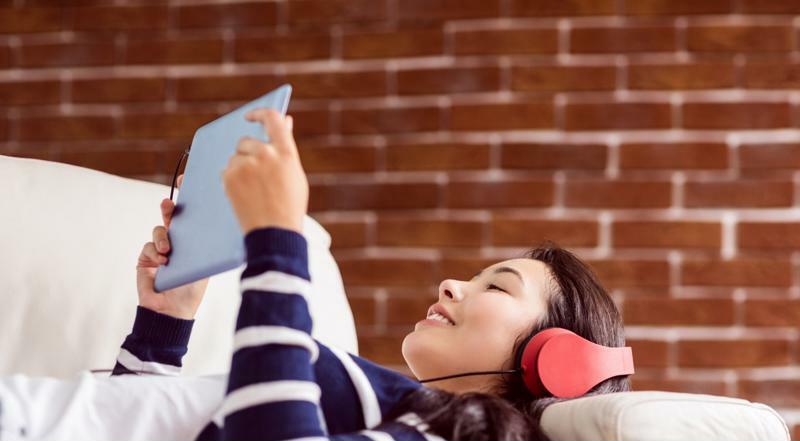 It's important for streaming brands to settle on a subscription billing model that offers attractive options for listeners. That often means using the freemium model, which gives brands more time to convert users through targeted promotions over time.